Hi! 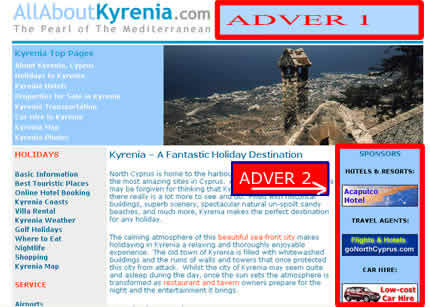 We offer 2 types of advertising package. Top of the every page. 840 GBP per annum. Right hand side of every page. 480 GBP per annum.